This Carhartt Storm glove is exactly what you need when working in wet and cold conditions. 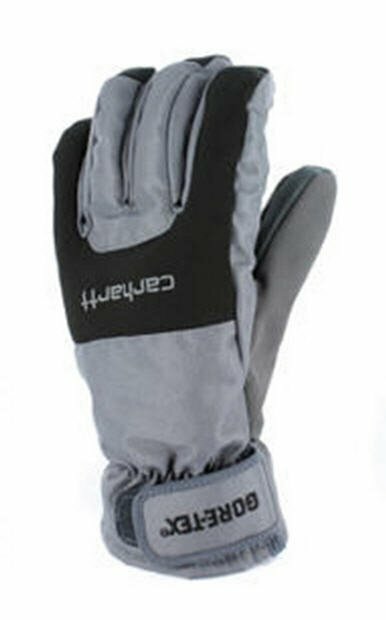 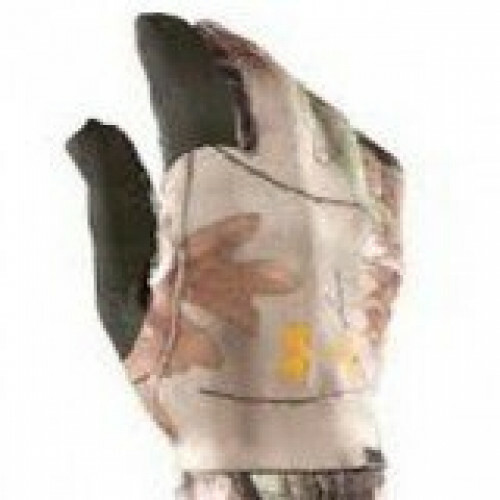 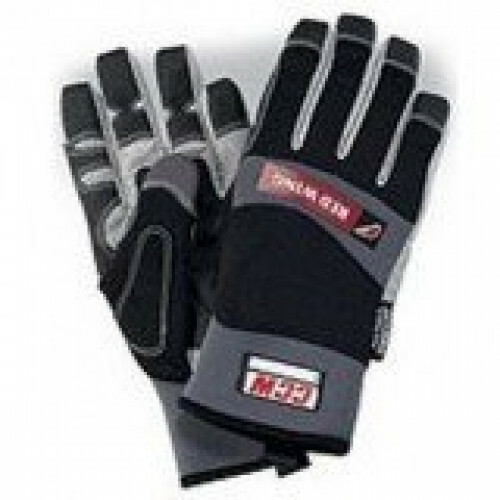 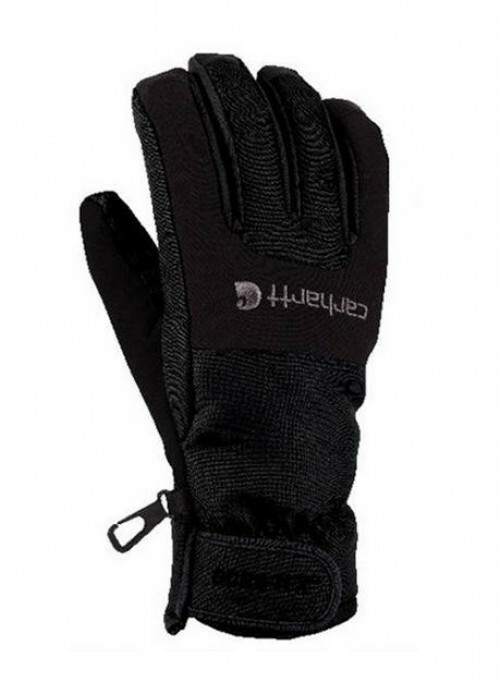 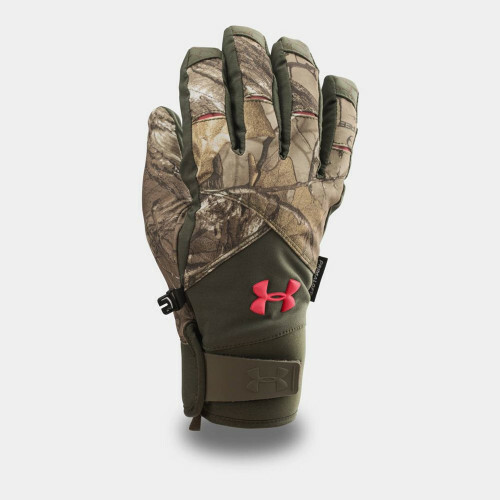 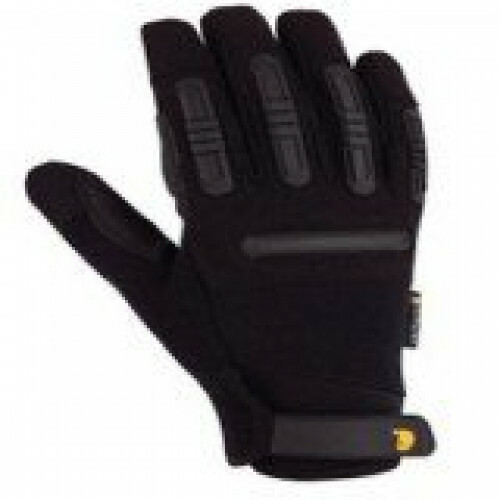 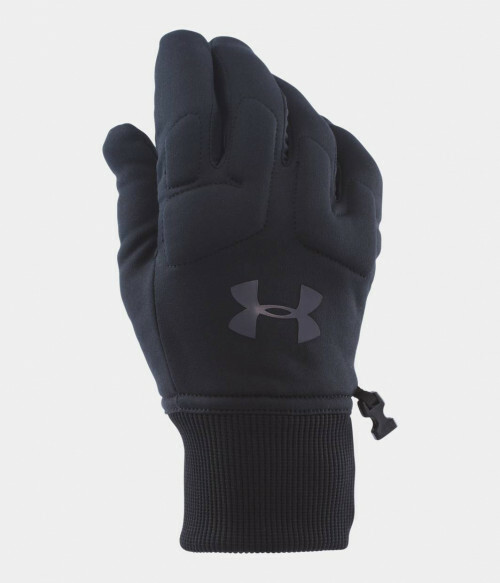 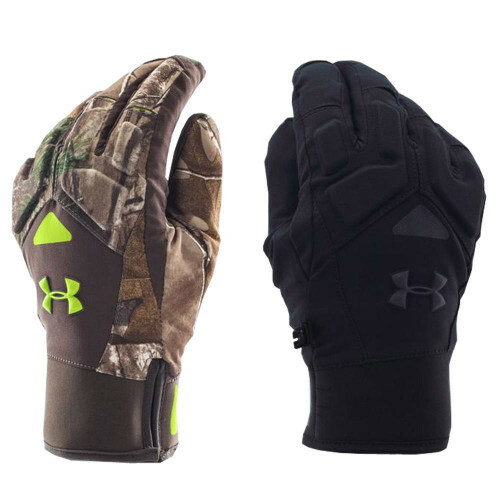 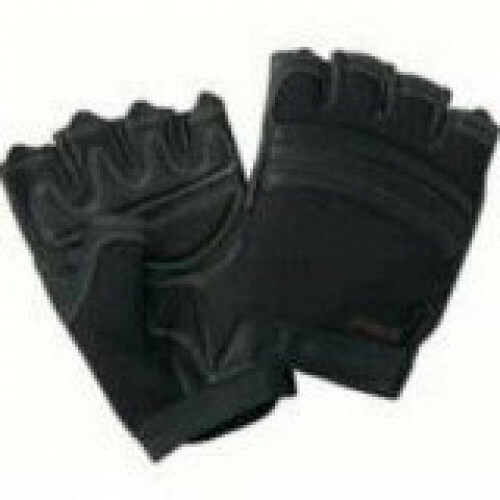 Choose this waterproof glove for wet, cold, warm, or rough terrain conditions. 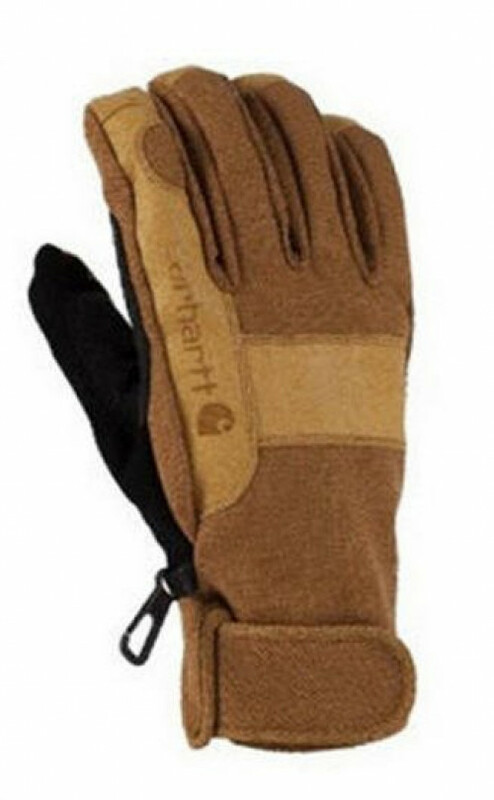 Carhartt gloves help the workday go smoother with less gripe at the end of the day.